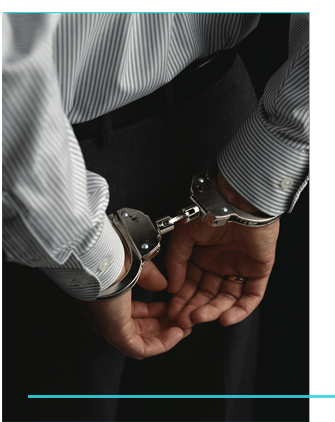 If you are arrested for DUI, it is imperative that you call a DUI attorney in Wichita as soon as possible. For a knowledgeable, experienced law firm, contact Pate & Paugh, LLC. The firm is highly experienced in defending DUI matters. A DUI case will include both a civil, administrative proceeding, where the State will seek to suspend the individual’s driver’s license, and a criminal proceeding, which can involve potential jail time, probation, fines, and a driver’s license suspension. An individual arrested for DUI has fourteen (14) days from the date of arrest to request a hearing to contest the suspension of his or her driving privileges. It is imperative that anyone charged with a DUI speak with an attorney prior to the expiration of this fourteen (14) day period. The firm has successfully defended numerous DUI cases, including victories at administrative hearings, not guilty verdicts in DUI jury trials, and has obtained numerous dismissals where the facts of the case did not warrant a prosecution for DUI.